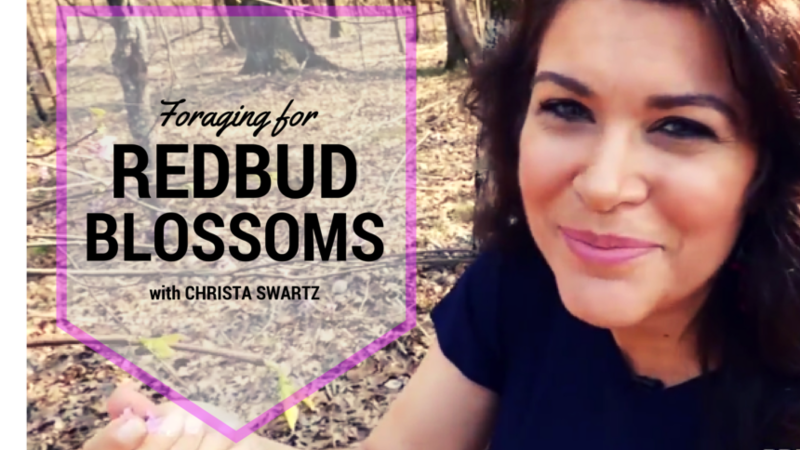 In this episode, Christa talks about what makes REDBUD trees so special and how to forage for their sweet buds in the spring. Redbuds are found in almost every country of the world. They are very easy to identify, and good for food as well as many other uses. Also known as the Judas Tree, Red Buds have a special place in the pantry of many foragers. It could be used for all kinds of things from pancakes to drinks! If you are like me, you love to experiment and find new ways to use something like this. So have fun and then come back and share with us what did and did not work for you! Woooo. I haven’t tried it yet. (I didn’t collect any seed pods early enough this year) But I probably will save the recipe and try something like it next spring! Now it’s your turn. What are your favorite recipes or experiments with Red Buds? How to Eradicate World Hunger . . . and Make Grandma’s Applesauce.